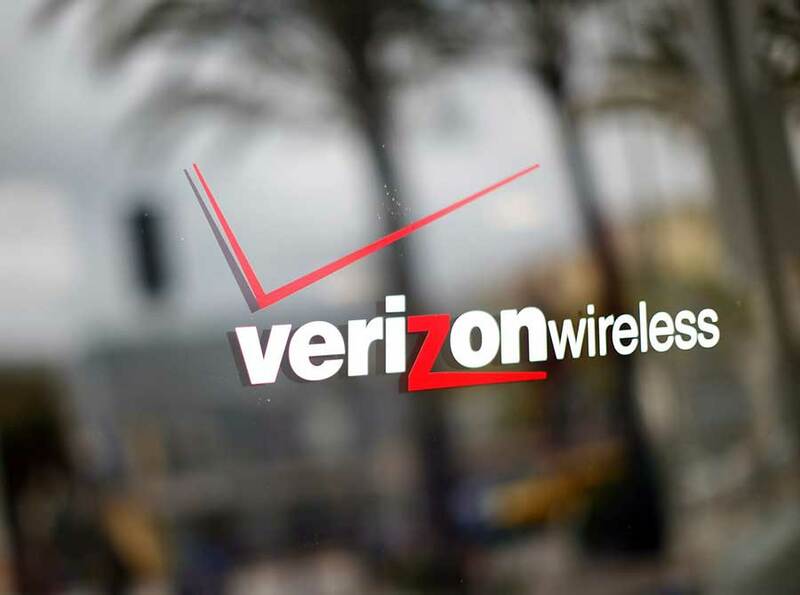 New York – Broadband and telecommunications company Verizon Communications (NYSE:VZ), announced that its shares fell 3.3% to $44.66 on Thursday morning in New York City. The company additionally stated that earnings may “plateau” in 2016. This may be due to the fact that customers are increasingly moving away from traditional two-year contracts for subsidized mobile devices to monthly plans that have lower fees. Initially, economists expected a 2 percent growth from the telecommunications company for next year. However, the company, which was the largest US wireless communications service provider in September 2014, claimed it will return to grow by 2017. “While well-positioned for the future, Verizon’s full-year 2016 earnings may plateau at 2015 levels as the company manages near-term impacts. These impacts include the commercial model change in wireless, year-over-year wireline financial comparisons following the expected first-half 2016 sale of operations to Frontier Communications Corp., and the ramp up of new business models for wireless video and IoT,” the company explained in a statement. According to Lowell McAdam, Verizon’s CEO, the company’s ultimate goal is to assure a future growth based on what the customer’s want and what is needed in the technology world. Verizon also provides converged communications, information and entertainment services over America’s most advanced fiber-optic network, and delivers various business solutions to customers around the world. Analysts believe that there are high chances that between 4 to 6 quarters, the company will see slow average revenue per account (ARPA) growth. Moreover, shares from rival AT&T, the No. 2 US carrier, fell more than 1%.